1st Seminar: Yorgos Stassinopoulos, "Andreas M. Andréadès: An Orthodox Economist in Unorthodox Times"
Andreas Andréadès (1876-1935) was a prolific writer who is today mostly remembered for his monumental History of the Bank of England (Bigg 1987). However, in his time, he was considered a distinguished economist by international standards and an expert on financial economic history (Rist 1935; Yotopoulos 1935; Sbarounes 1936; Dertilis 1939). At the age of 30 he became professor of Public Finance and Statistics at the University of Athens (1906) and served as Greece’s delegate at the League of Nations (1912-1913) and after WWI at the Paris Peace Conference (Andréadès 1919a). Later, he became one of the founding members of the Academy of Athens (1926) and corresponding member at the Royal Society, at Die Bayerische Akademie der Wissenschaften and at other important scientific societies of his time. The purpose of the present paper is to trace and discuss his approach to economic inquiry, giving emphasis to his ideas on Public Finance. Although Andréadès wrote extensively on Greek economic policy and the dvelopment of Public Finance in modern Greece, his contribution has received so far little attention by modern scholars who treated his work as a source for historical and statistical materials, even though his writings and scholarship provided useful insight about the financial history of the Modern Greek state. He remained throughout his life, a constant distrustful of any theory that claimed “universality” of application, observing that theoretical propositions which may be applicable in a specific country or region, might not be appropriate in others. His research activity is framed by the two sovereign defaults (1893 and 1932), while in between the Greek state engaged in four military campaigns that had a devastating effect on its public finances. 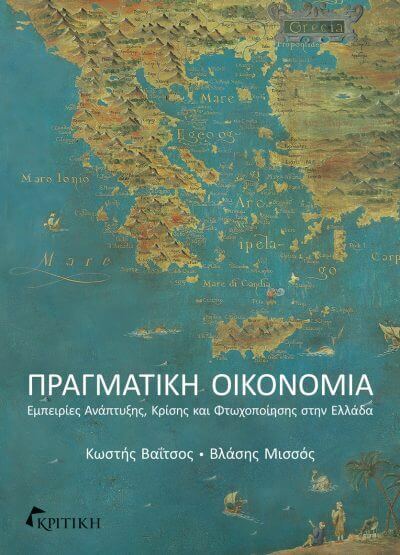 In this paper, we will attempt to map the essential characteristics of his approach, accentuating the connection between his theoretical ideas and postulates with the historical analysis made by him on the Greek public finances during the interwar period. Andréadès was not only critical toward the economic policy followed by the political personnel of his time; he also tried to be constructive, showing the obstacles lay in the path of bringing order to the investment and public finance system of the country, providing insights and lessons from the parliamentary and economic history of Greece that would be helpful for the restoring and sustainability of the public finances. 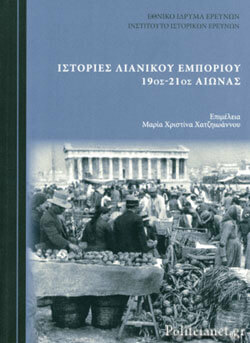 The lecture will be delivered in Greek language. Time and Place: Monday 8.10. 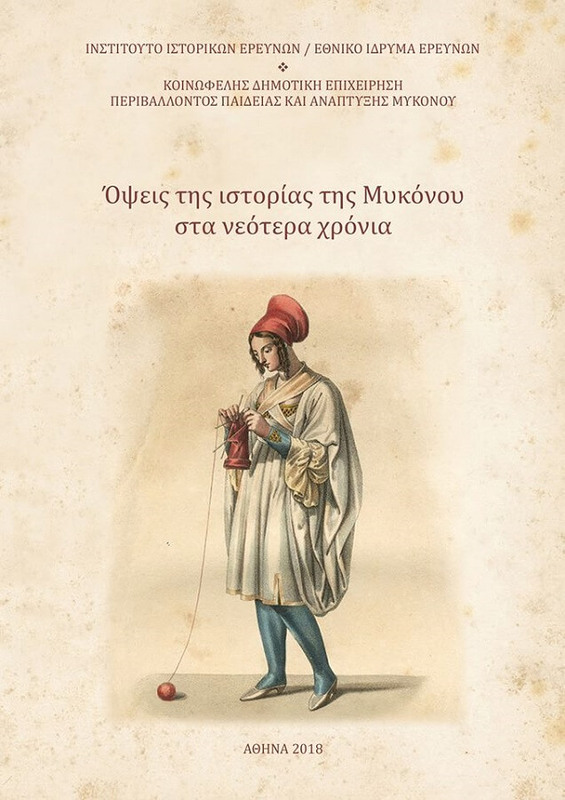 2018, 17:00-19:00, National Hellenic Research Foundation (48, Vas. Konstantinou av., Athens, groundfloor, Seminars' room), metro "Evangelismos" or bus station "NHRF". The seminar is open to the public.